Be more resilient, strong, and capable. Understand that your body is a resilient tool when it's exposed to the right environment, in the right way. Decreased range of movement in a joint can lead to long-term problems if not properly addressed. Dr. Rocha combines nervous system training with range of motion and soft tissue techniques to regain a full and active range of motion. Chronic pain often leads to a heightened nervous system response to stimulus and a lower threshold for movement. Dr. Rocha's approach redevelops how the nervous system reacts with exercises that calm and strengthen. 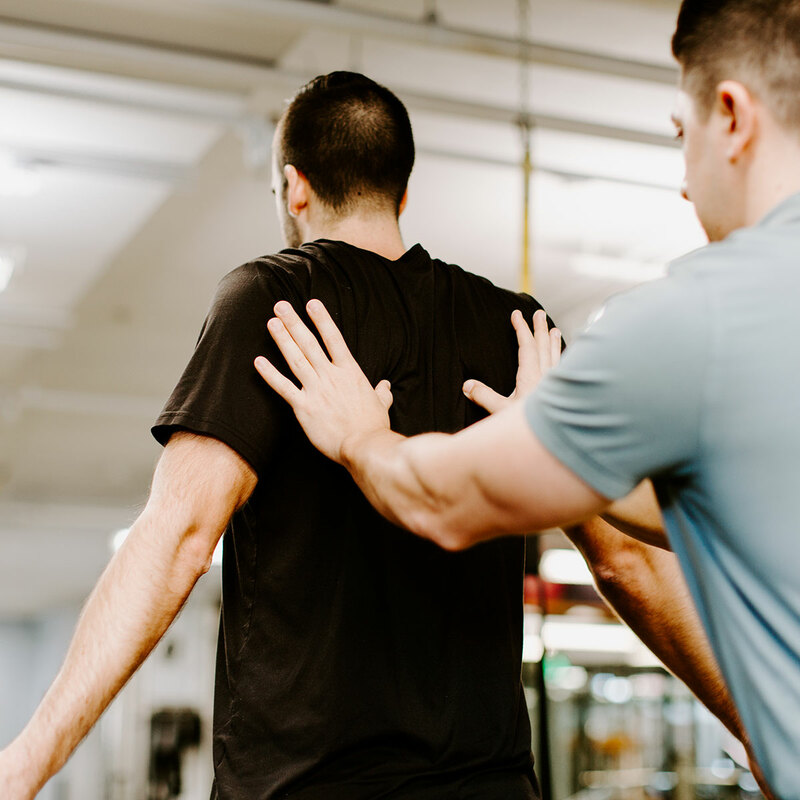 With Dr. Rocha’s strength-based rehab, 90 percent of the treatment consists of strength-based movements designed to help each client regain a healthy relationship with their environment while using painless movement under load. Comprehensive physical therapy care including pre-operative rehabilitation (prehab), post-operative rehabilitation, range of motion optimization, pain rehabilitation, strength-based rehabilitation, strength training, soft tissue mobilization, cupping / soft tissue decompression, neuromuscular facilitation (NMF), integrative sports training / integrative rehab, performance enhancement, gait training / balance training, neurological-based rehabilitation (Parkinson’s, Alzheimer’s, and other conditions), orthopedics (arthritis, muscle tears, ligament tears), movement analysis for sports and strength athletes, manual therapy, corrective exercise, and post-concussion rehabilitation. 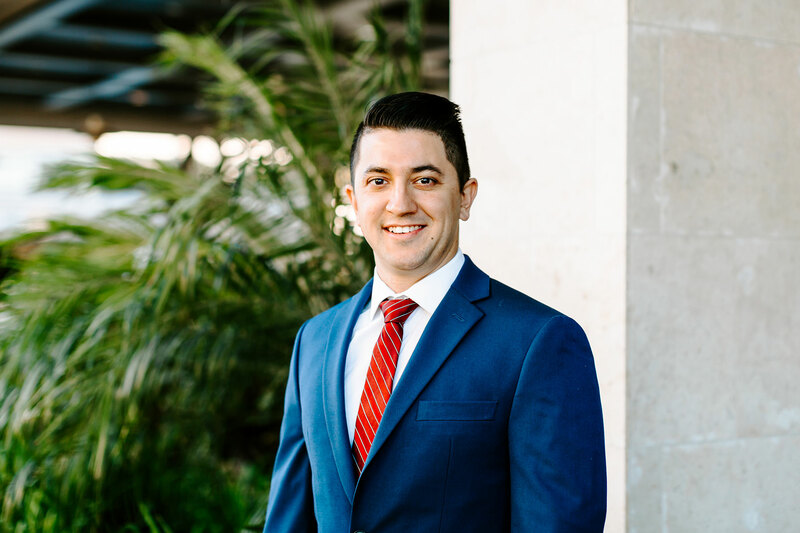 Dr. Rocha intentionally runs his business using a fee-for-service model, freeing him from the constraints imposed by insurance companies and ensuring that each client receives full one-on-one sessions with him on every visit. 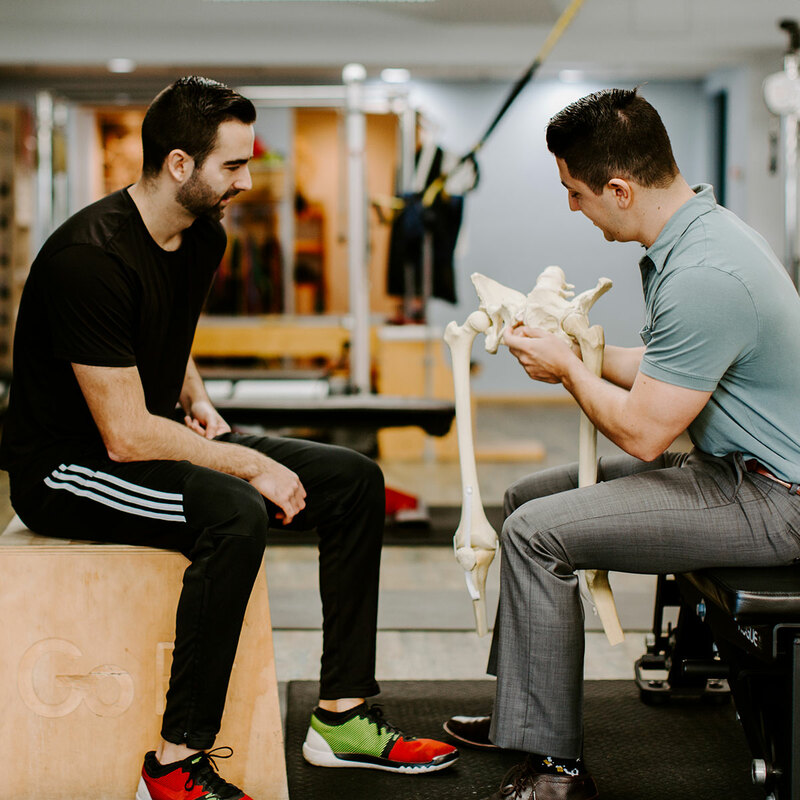 This model allows him to build a customized plan designed from your unique injury or limitation with the specific goal of returning to your sport/activity better than before. It also means that you have full transparency with what you pay; no unexpected bill 2 months after you’ve finished. 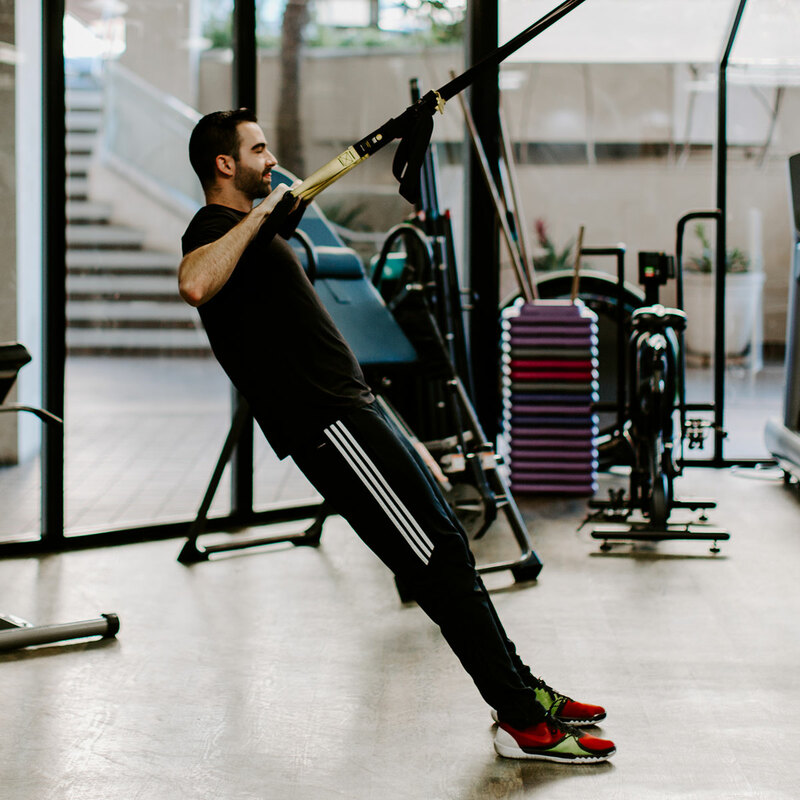 La Jolla’s Strength Doctor, Dr. Carlos Rocha, specializes in performance physical therapy, personalized fitness and strength training, and encourages a strength-based approach to rehabilitation. Whether you’re a crossfitter, golfer, weight lifter, cyclist, injured athlete, or any other individual struggling to excel in their favorite sports or activities Dr. Rocha creates an environment and movement-based treatment plan conducive to building strength and resiliency, increasing range of motion, easing pain, and healing the body holistically. During your initial evaluation, Dr. Rocha will determine your body's specific needs and recommend a custom training or treatment program to help you reach your goals.